CDA is a group of dam owners, operators, regulators, engineers and others who share the goal of advancing knowledge and practices related to dams, consistent with social and environmental values. Our members are involved with all types of dams, including those used for irrigation, hydroelectric power, municipal water supply and mining operations. The Canadian Geotechnical Society is the premier organization for geotechnical engineers and geoscientists in Canada and is dedicated to advancing knowledge and creating opportunities for the sharing of information by practitioners in a broad range of geotechnical disciplines. 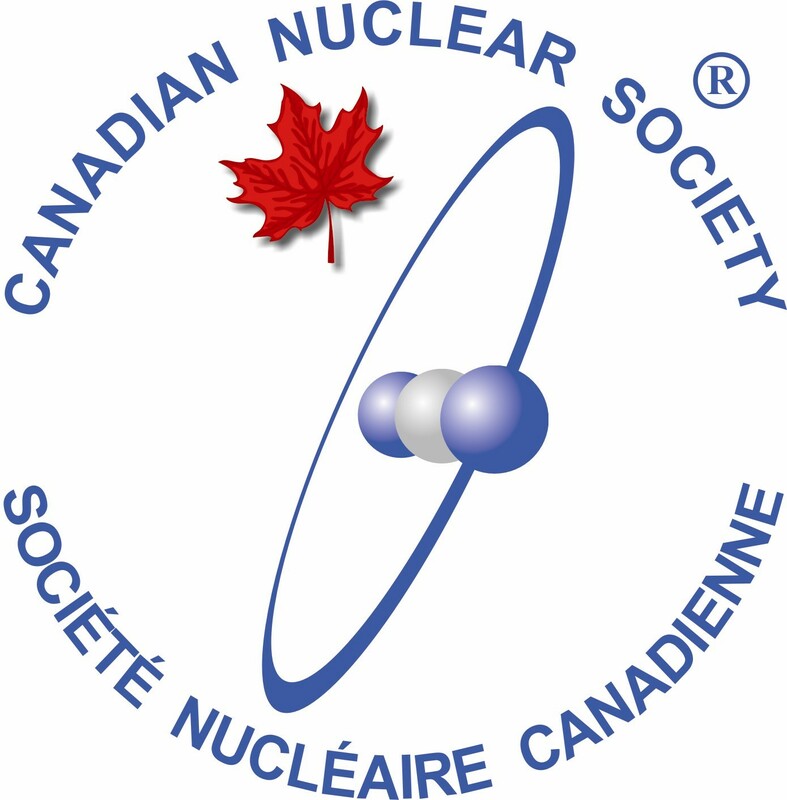 The Canadian Medical and Biological Engineering Society is Canada’s principal society for engineering in medicine and biology. It is a member of Engineering Institute of Canada (EIC) and affiliated with the International Federation for Medical and Biological Engineering (IFMBE). 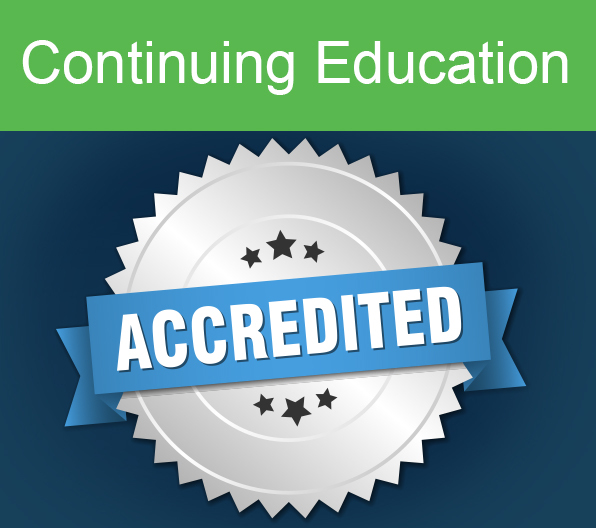 The Canadian Society for Civil Engineering (CSCE) is a learned society created to develop and maintain high standards of civil engineering practice in Canada and to enhance the public image of the civil engineering profession. 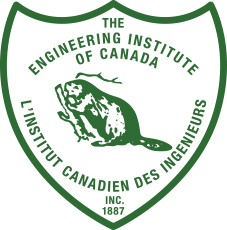 The Canadian Society for Engineering Management (CSEM), had its beginnings as the General Membership of the Engineering Institute of Canada (EIC). In 1990, CSEM changed its mandate in order to focus on the needs of engineers in management. 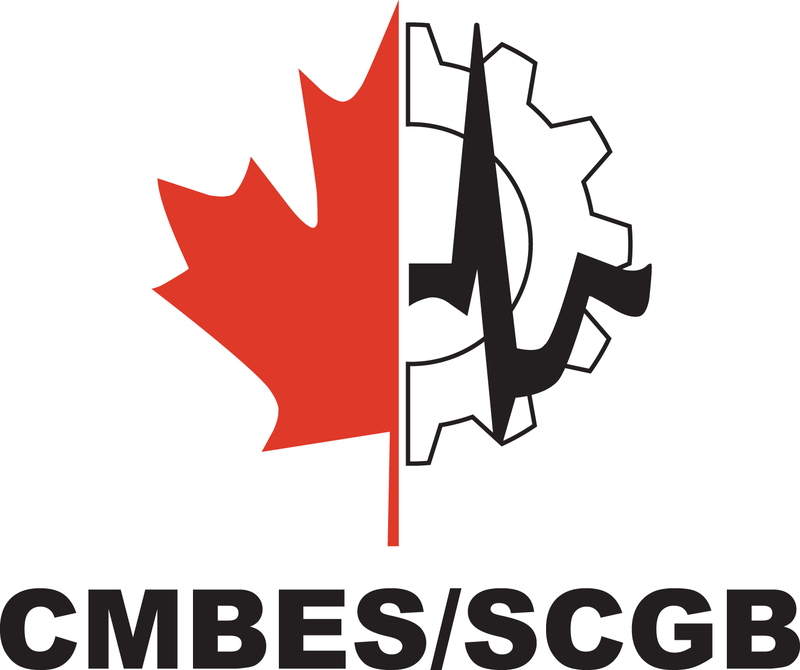 The Canadian Society for Mechanical Engineering (CSME) was founded in 1970 in order to form a single organization – with a clear identity – for Canadian mechanical engineers and technologists. 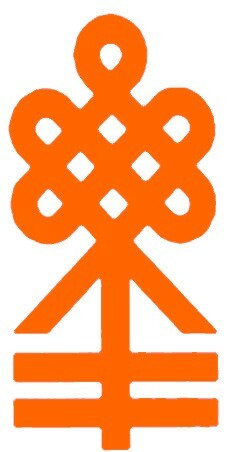 It was the first constituent society of the Engineering Institute of Canada as the EIC transformed into a federation of societies. 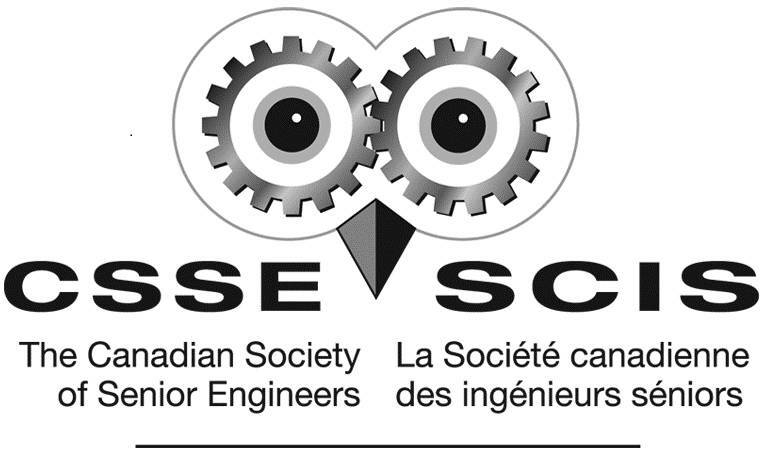 The Canadian Society of Senior Engineers (CSSE) organizes luncheons and dinners with speakers on topics of broad interest and current social relevance, publishes and distributes frequent newsletters to members, participates in joint meetings with other Engineering Institute of Canada member societies and other engineering associations. 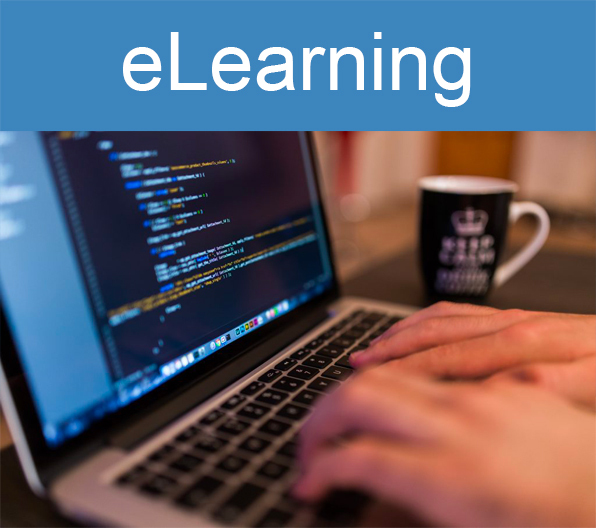 The Institute of Industrial and Systems Engineers (IISE) is the world’s largest professional society dedicated solely to the support of the industrial engineering profession and individuals involved with improving quality and productivity. IISE Canada Region represents all Canadian members of IISE.